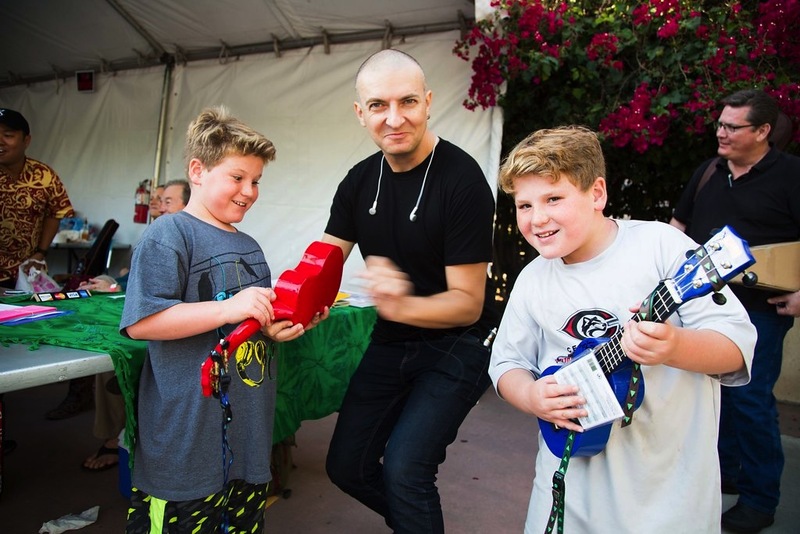 The Los Angeles International Ukulele Festival celebrates the little 4-stringed wonder that has been captivating hearts and bringing musical joy into people’s lives for over 100 years. Whether you are an experienced ukulele player, an occasional strummer or simply a curious spectator, the festival offers lots of opportunities to jump in and be a part of the festivities. 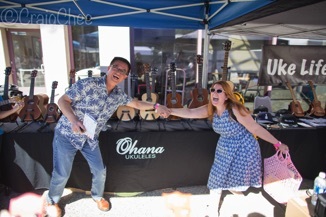 The Los Angeles International Ukulele Festival is the only one of its kind where you can enjoy all-star performances all-day by today's hottest ukulele talent plus access to as many workshops as you want to take, all for one flat fee!